Of Owen Sound, and formerly of Sauble Beach, Southampton and Fergus, passed peacefully at the Grey Bruce Health Services Owen Sound on Monday, December 22nd, 2014. 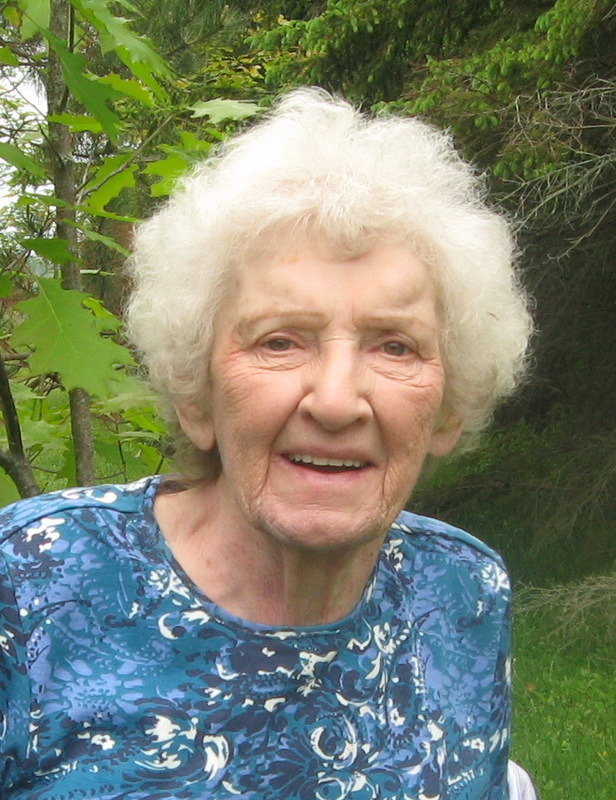 Valerie Anne Pamela Chegwidden (nee Frater) at the age of 83 years. Pre-deceased by devoted husband of 50 years, William Kenneth Chegwidden (2003). Loving mother of Ian Chegwidden (wife Paulette), of Sudbury, Lesley Landoni, of Elmira and Gina Brusch, of Elora. Grandmother to Christopher Chegwidden, Paul Chegwidden (Francine Jolette), Elizabeth LeDrew (Chris LeDrew), Alexandra Landoni (Fernando Gomez), and Eric Brusch; and GG to Hanna Chegwidden and Mia Gomez. Survived by sisters Margaret Frater, of Stonehaven Scotland and Shirley Parks (Bill Parks), of Surrey Farnham England; and many surviving relatives abroad. Many thanks to all mom’s friends and caregivers at Maple View LTC, Grey Bruce Health Services Owen Sound, and Walmart. In accordance with Valerie’s wishes there will be no visitation or service. Cremation has taken place. Arrangements entrusted to the Thomas C. Whitcroft Funeral Home & Chapel, 814 Bruce Rd. 8, Sauble Beach (519) 422-0041. Family would appreciate donations to Heart and Stroke, Canadian Cancer Society or the charity of your choice.